Battery Equalizer or Battery Balancer is an electronic device that can improving battery bank lifespan by 5-30%. When charging two or more batteries in series, one can become under-charged and one over-charged. The service life of an expensive battery bank can be substantially shortened due to state of charge unbalance. The battery balancer measures and equalizes the charging voltage, ensuring balanced charging. For new batteries connected in series, it should all have the same initial state of charge. Otherwise, the large differences will cause battery damage due to excessive gassing and sulphating. 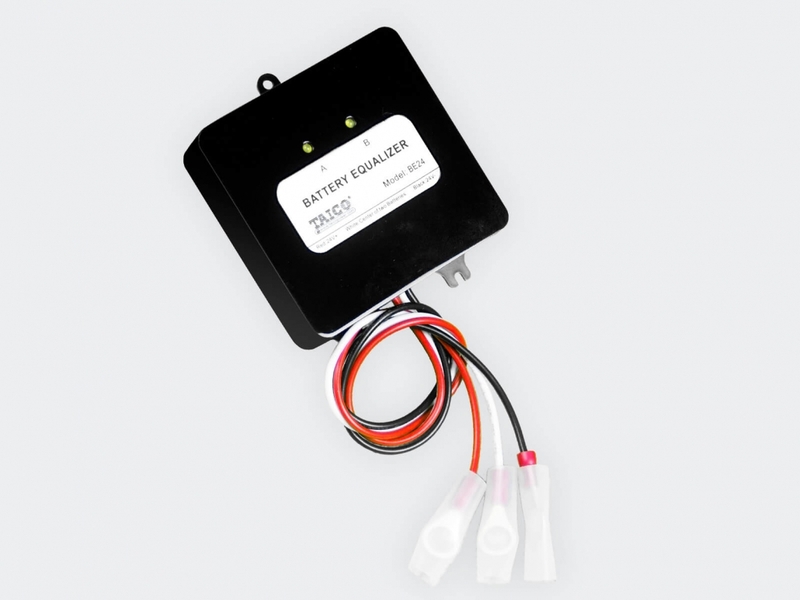 The battery balancer equalizes the state of charge of connected batteries to avoid damage. This imbalance is self-perpetual and shortens battery life due to drying out and sulphating. The battery equalizer improves performance and extends the life of batteries charged in series by up to 30%. Through improve battery performance and extend the battery lifespan, it will shorten the frequency of purchases. It will save much money for you. Need Quotation Free Sample Support ? Contact NOW!